Need to clear your mind, find inner peace or ‘center’ yourself? Try walking the stone labyrinth on the beautiful grounds of Mont Marie. A SEED project, the labyrinth is a single, circular path which can provide a powerful experience to anyone who walks it with respect. Often a religious experience, the labyrinth may also be used to solve a problem, face a truth about oneself, pray, heal, or celebrate. Individuals and groups who are not guests at Mont Marie may make an appointment to use the labyrinth by calling (413) 536-0853 ext. 293. The Sisters of St. Joseph also have a portable labyrinth which can be brought to your school, church or other large space. 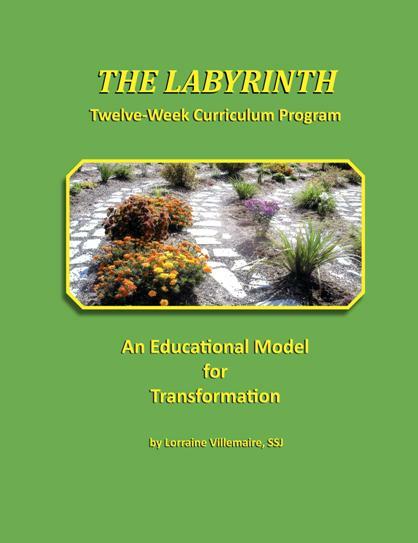 Sr. Lorry is the author of two books about labyrinths, Labyrinth Reflections, and The Labyrinth An Educational Model for Transformation. 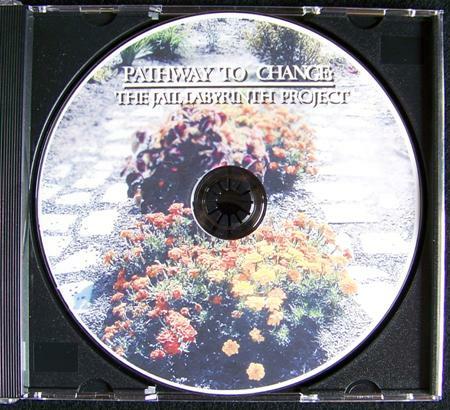 To purchase these books or a DVD about a program she developed at a jail, Pathway to Change: Jail Labyrinth Project, you may download and print out the labyrinth books and DVD order form. 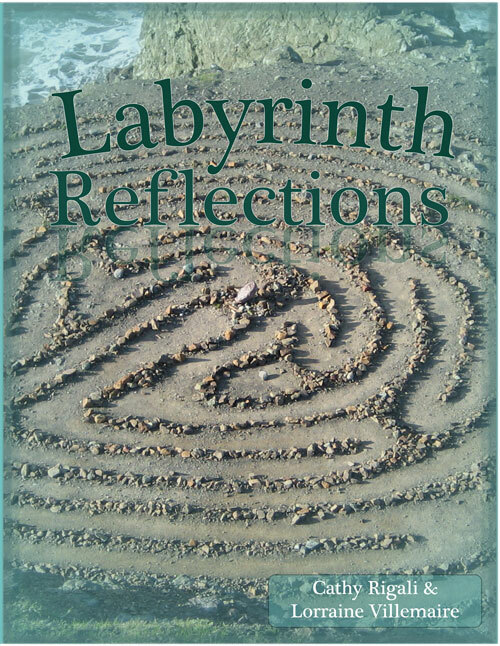 A new book titled Labyrinth Reflections by Lorraine Villemaire and Cathy Rigali is now available. The initial section covers information about the labyrinth, its history, spirituality and purpose. What follows are over forty themes that merge into the fabric of one's life. Among them are seasons of the year, the moon, universe, music, forgiveness, change, peace, compassion, time, doors, meditation, wisdom, healing, in memoriam, journal writing, clouds, and much more. Labyrinth walkers are encouraged to reflect on each theme from their own perspective. Although the book is invaluable to labyrinth facilitators, the themes can also be used for private meditation. A final chapter gives instructions on how to build a 7-circuit labyrinth. Colorful pictures highlight each theme. The book has 143 pages. Cost $20. Postage $5 in the US, $25 internationally.